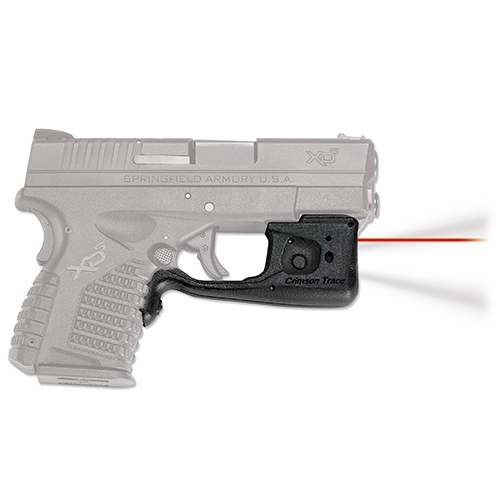 Crimson Trace LG660 Lasergrips Red S&W M&P 633 nm .5@50ft Blk Poly in. 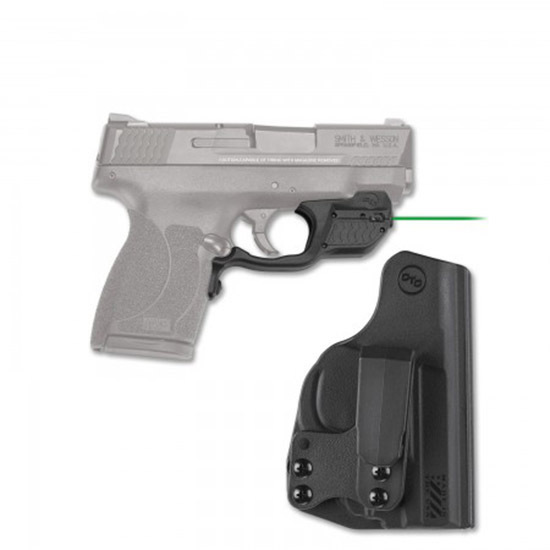 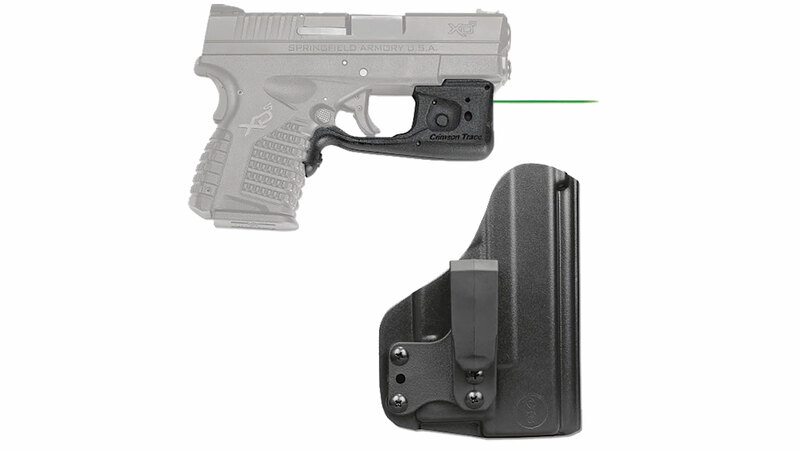 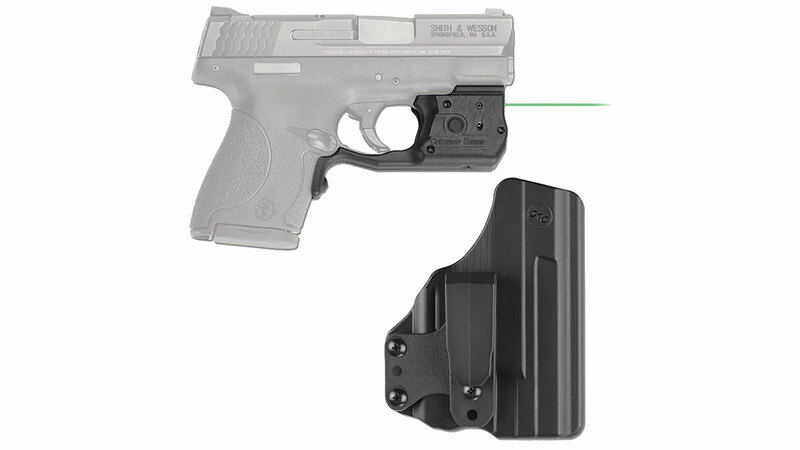 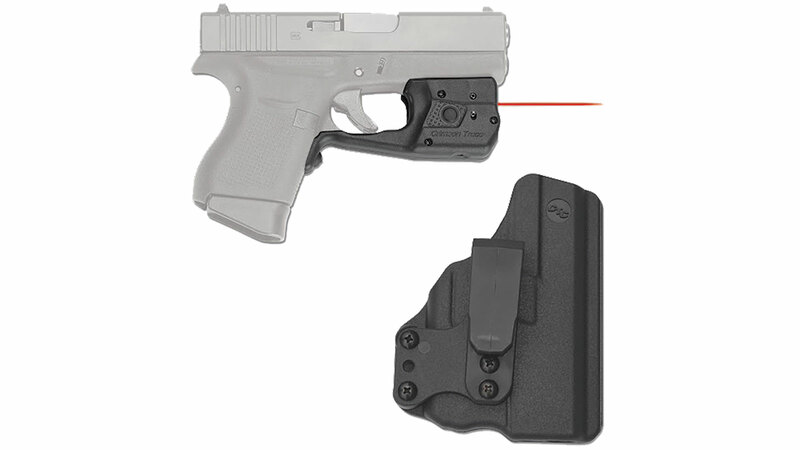 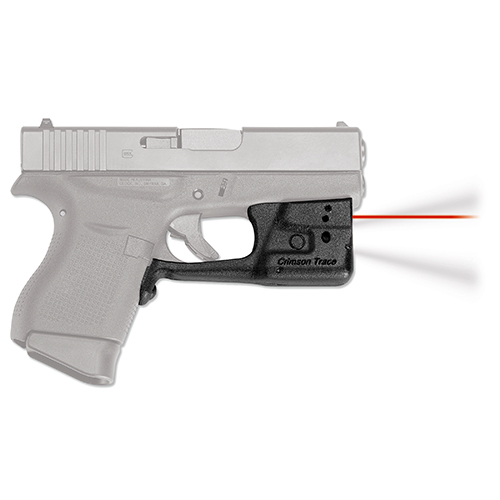 Crimson Trace LG661 Lasergrips Red 633nm S&W M&P Compact .5@50ft Black in. 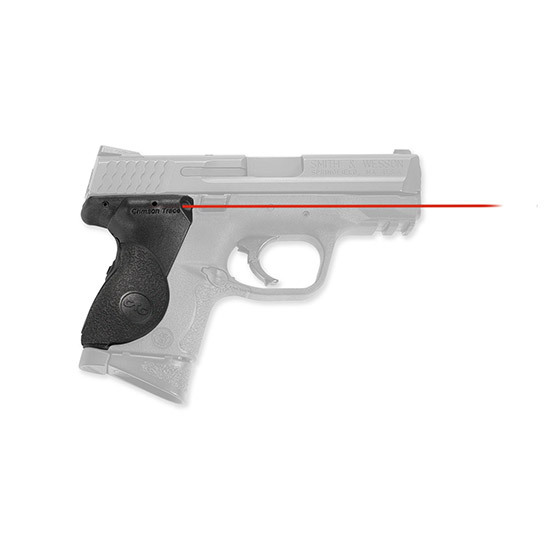 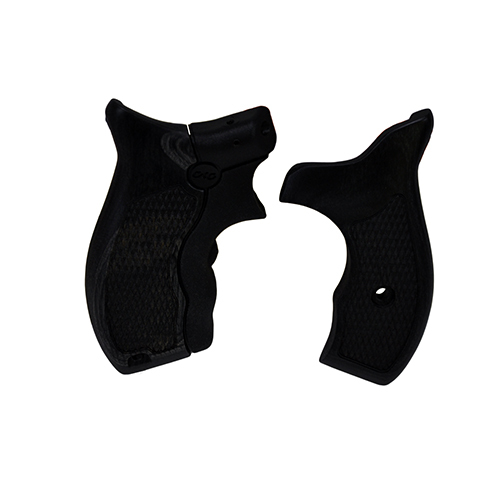 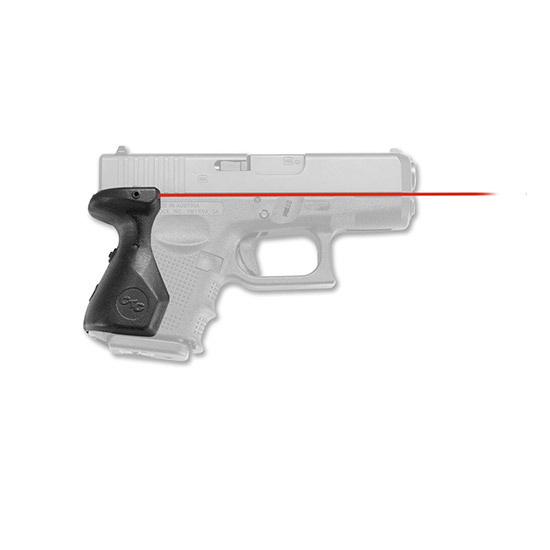 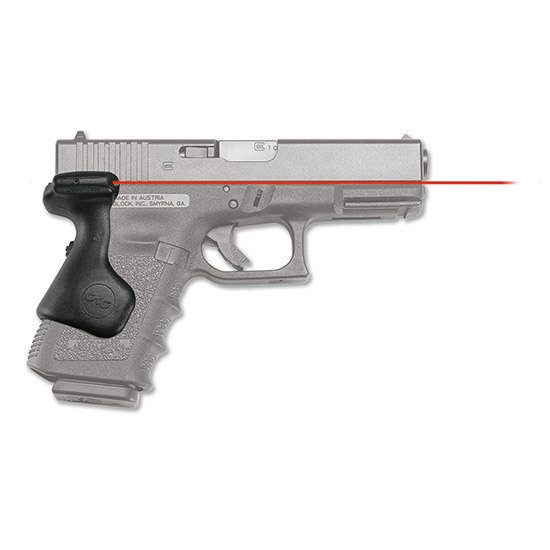 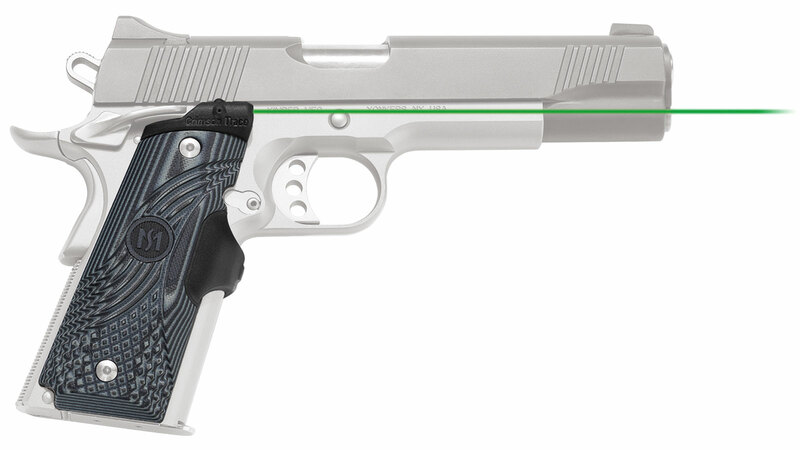 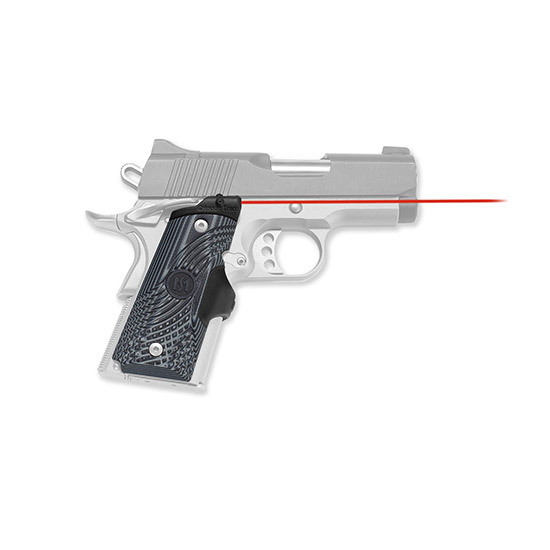 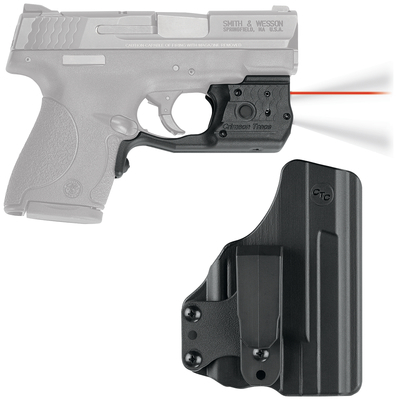 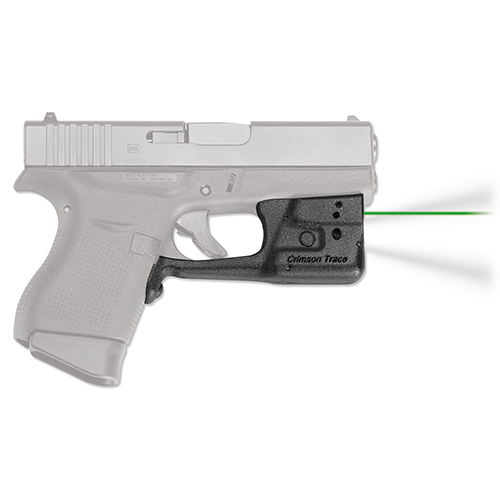 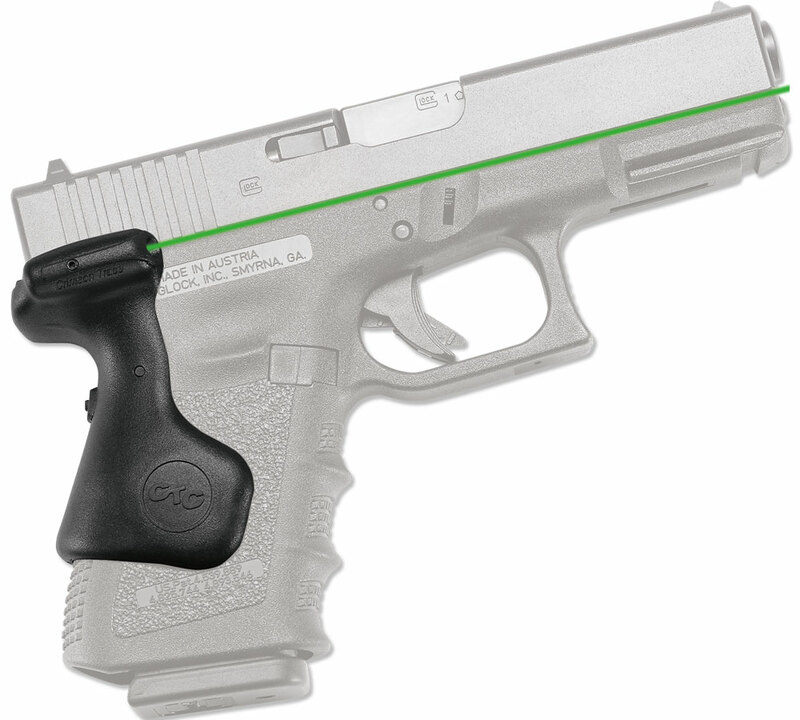 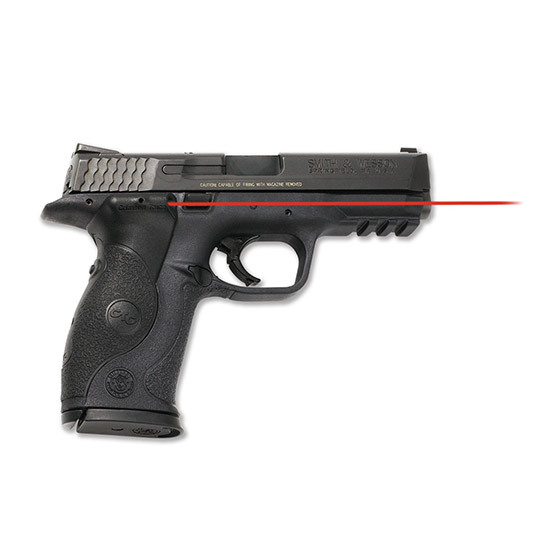 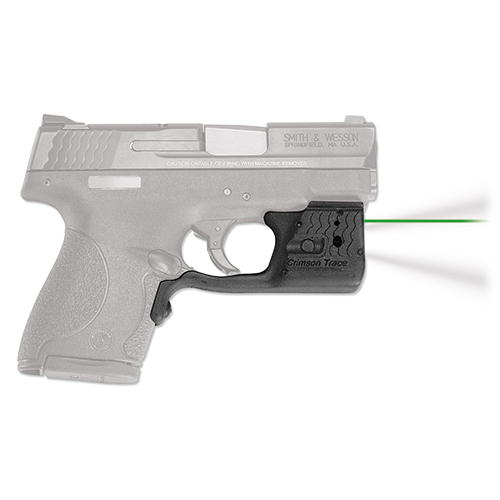 Crimson Trace LG852 Lasergrip Glk 26|27|33 Gen4 Red 633nm 0.5@50ft Blk Poly in.